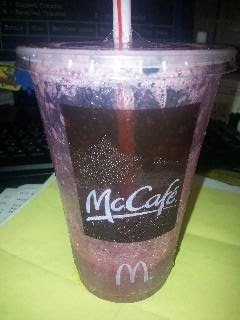 I love the new blueberry pomegranate shake from McDonald's. I first had it when it came out I think last month with a promo price of only a dollar. From then, it became my summer favorite drink. I had one last Sunday and another one just now. Yesterday we celebrated another birthday in the family. It was the second grandson's birthday celebration. He turned 5 years old last Friday and his birthday party was done at the lakes. Every year his birthday kicks off our summer fun in the sun and water activities. Summer officially started last June 21st. Maybe a lot of people was so excited to enjoy the outdoor and the summer that the lake got packed so early. Some of our family members arrived early at the lake to reserve the spot but when we got there around 11:00 a.m. the parking was already full. The park attendant let us park far from the beach area so we have to walk with all our bags and umbrellas. I was lucky to be wearing one comfort shoes for women. The rocky and hilly terrain we have to pass through to get to the lake did not bother my feet at all. I got a good tan before we reach the picnic area from the scorching heat of the sun. Just after we unloaded our stuffs from our backs and set up our beach chairs and umbrellas, we went right away to the water until our stomach was calling us for food and drinks. Everybody has so much fun especially the kids who do not want to leave the lake. 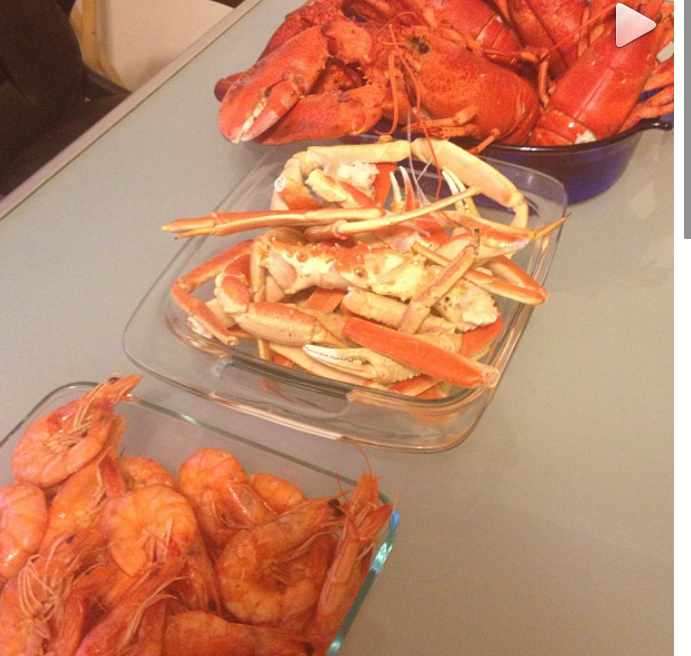 Father's Day was celebrated starting on a Friday up to Sunday. The first two nights, we had it in the restaurant. Just the three of us dine out on Friday night then with the kids and grandkids on Saturday night. Sunday, we just hang out in our house with everybody again and had bountiful seafood for dinner. It was a beautiful celebration for the whole family.